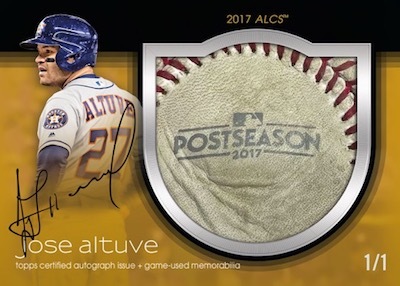 2018 Topps Dynasty - Baseball Card Checklist	Overall rating:	5	out of 5 based on 1	reviews. 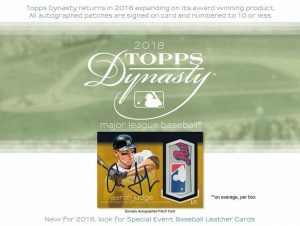 2018 Topps Dynasty Baseball is an ultra high-end release that offers a single card per box. 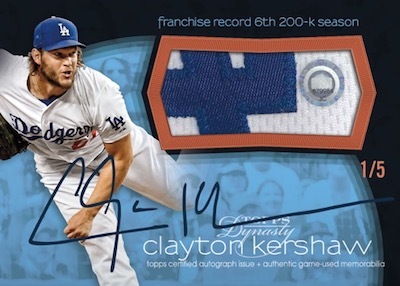 Every card is serial numbered and includes either a hard signed autograph or a cut signature. 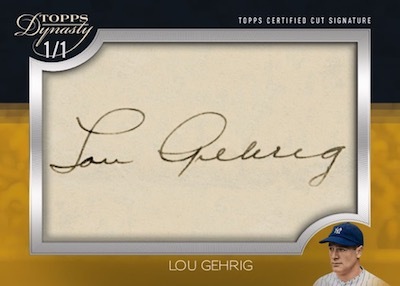 Cards also feature gorgeous pieces of game-used memorabilia. 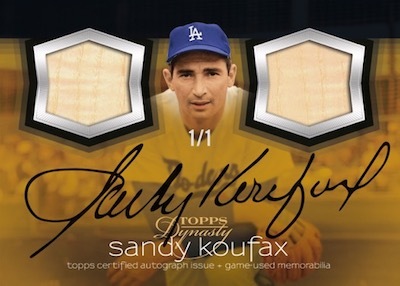 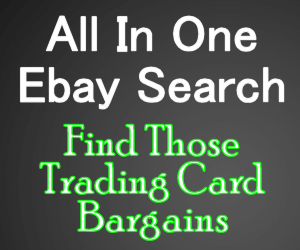 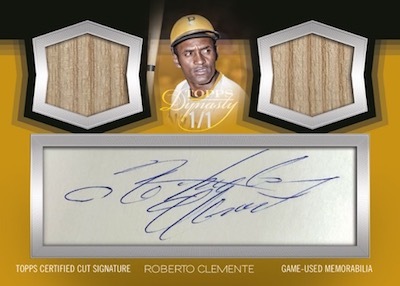 This high-end set is an example of the hobby moving more towards big money buyers, and while that may leave regular collectors in the lurch, there is mo denying how great these cards look. 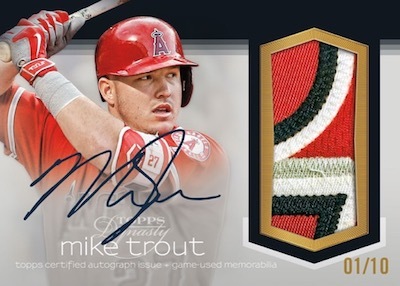 For a full team-by-team breakdown of the hits, be sure to checkout Breakninja.com.